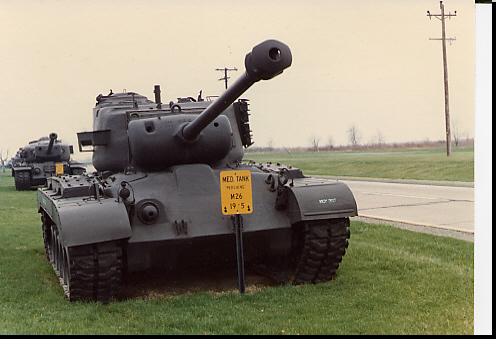 post-war tanks up to the M-60. 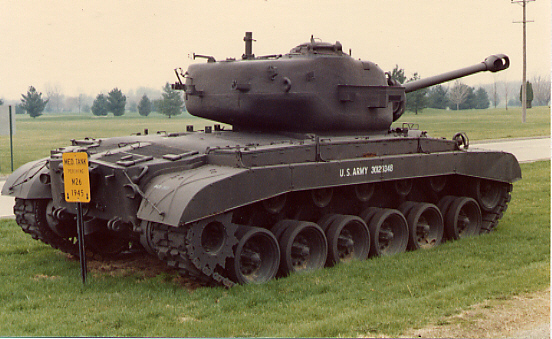 With a 90 mm gun. it could meet the Tiger and Panther on equal terms. 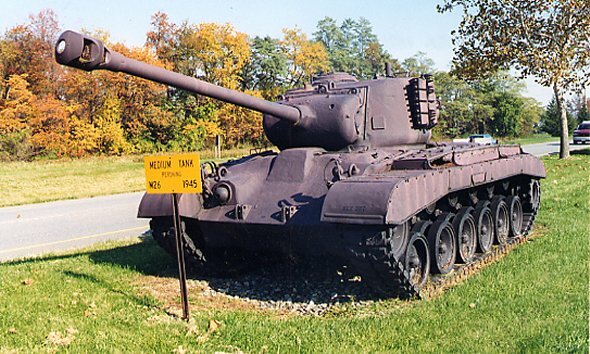 engine, this was the best American tank of WWII.